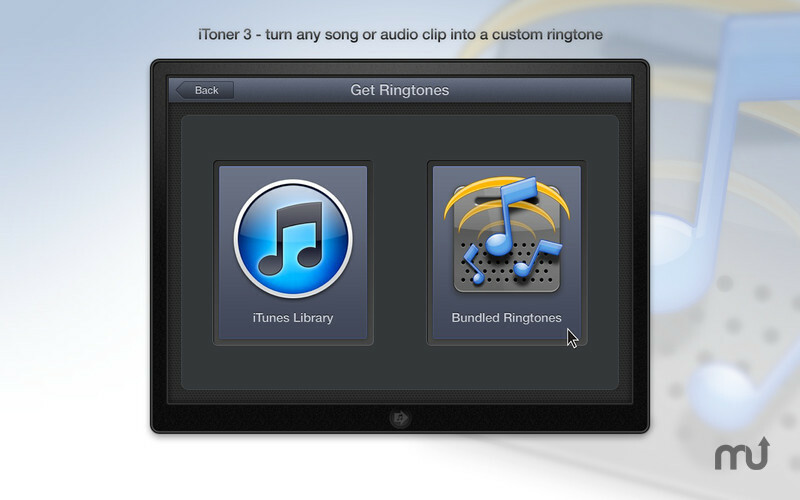 Create and transfer custom ringtones to your iPhone. Is there a better alternative to iToner? Is iToner really the best app in System category? Will iToner work good on macOS 10.13.4? 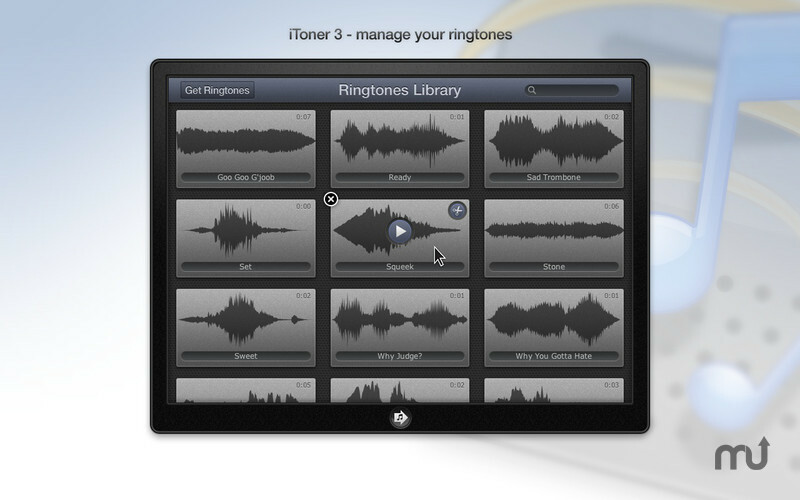 iToner enables you to quickly transfer custom ringtones for your iPhone - without modifying, hacking or having to reset your iPhone. 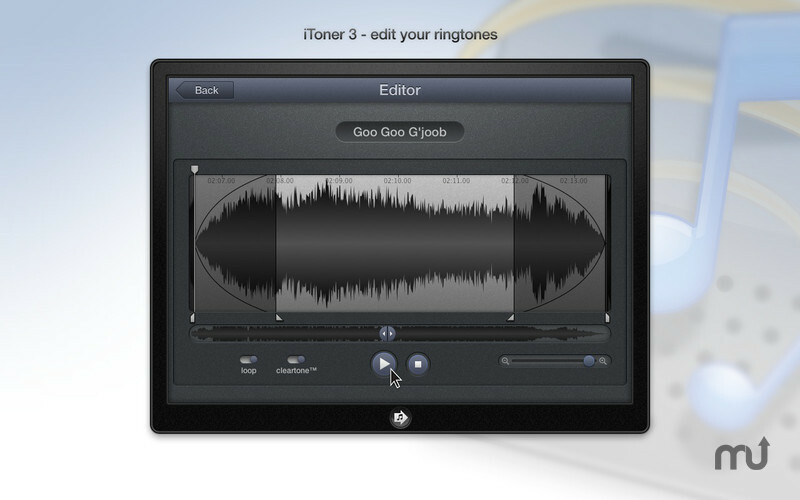 Simply drag and drop your MP3 or AAC audio files on iToner's window, click the Sync button, and you're done! Even better, your ringtones will continue to work with future iOS updates.